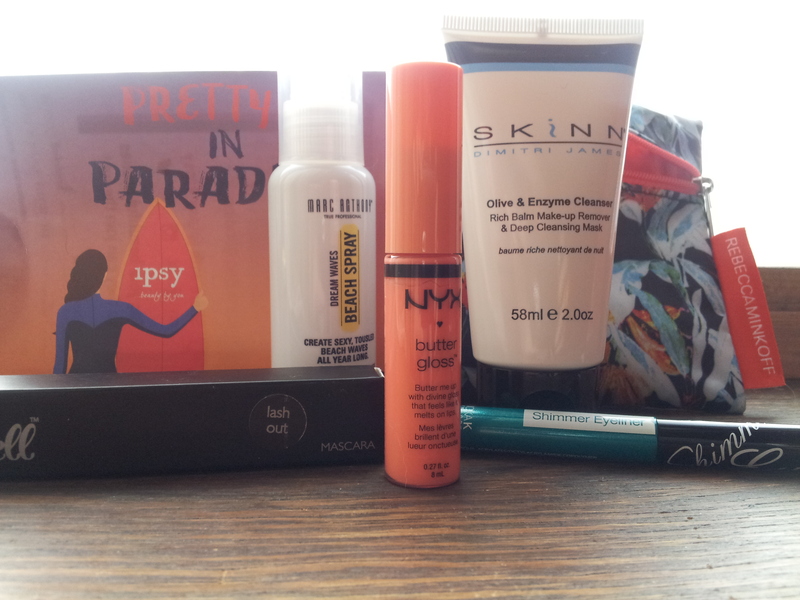 ← May Empties Post! 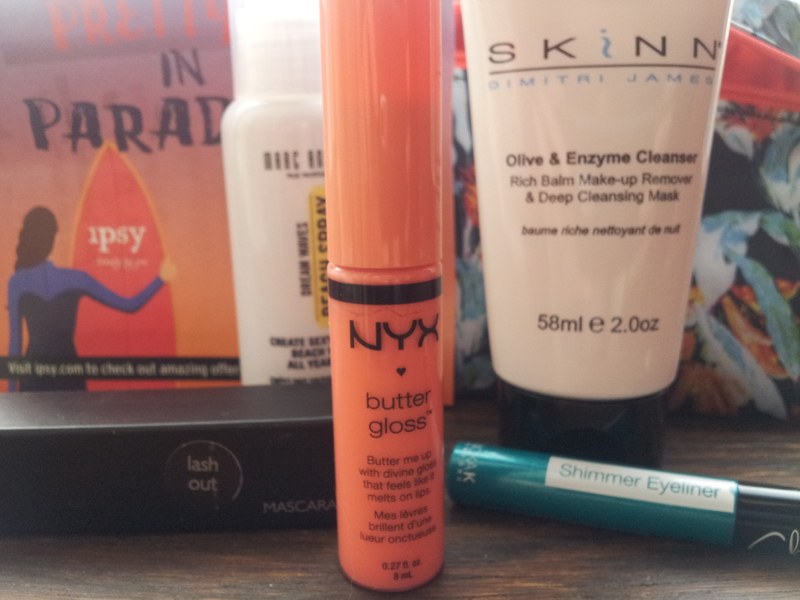 Products I’ve used up! Our June Ipsy Glam Bags were pretty much identical except for I got clariSEA Charcoal Scrub instead of the Skinn Olive & Enzyme Cleanser. I loved most of my products too! 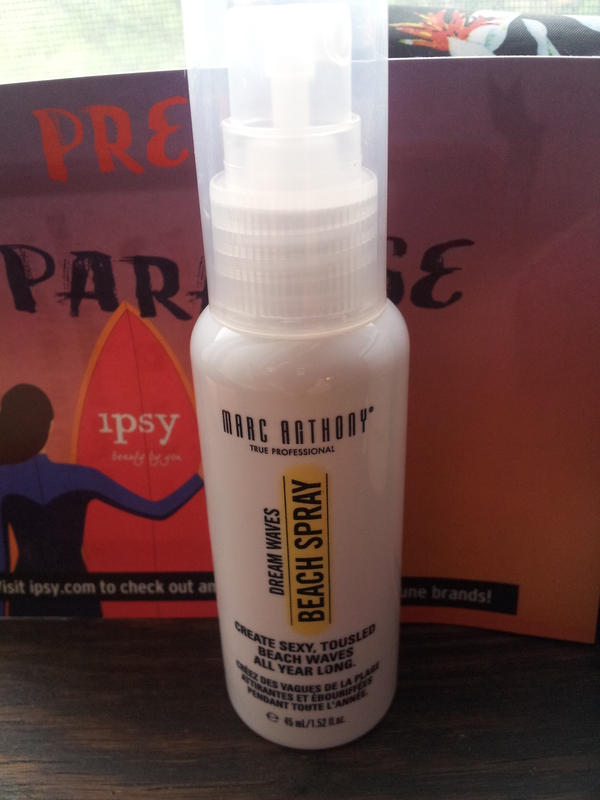 Especially the Marc Anthony Dream Waves Beach Spray. 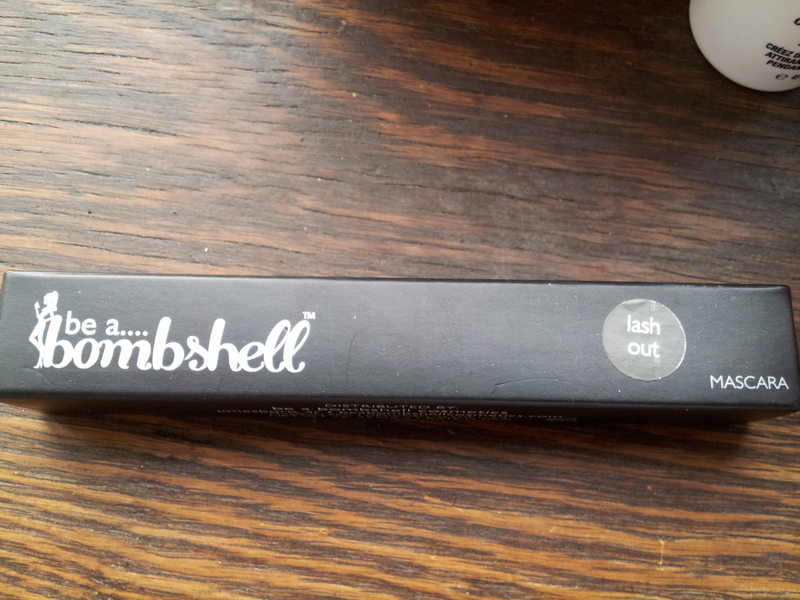 I didn’t like the Be a Bombshell mascara either and thought the same exact thing about it! It also had a strong smell! 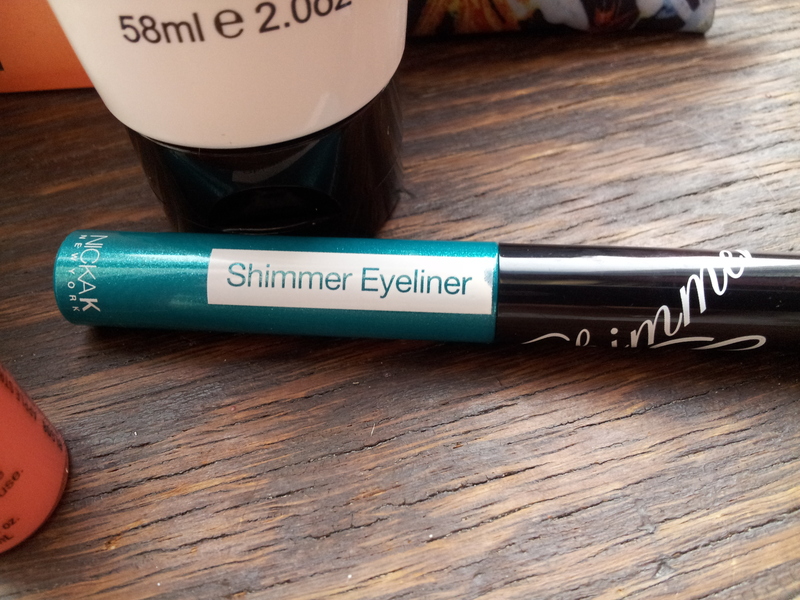 I had sent them an email about the mascara and they’re actually sending me out another Be a Bombshell product. I am supposed to receiving a tracking code soon. Who knows what they will send me lol.